Come travel with us to Haiti! Haiti is often known as the poorest country in the Western Hemisphere but to those who look deeper, this country has the tendency to steal the hearts of its visitors. The rawness of life and the friendly culture draws you into loving the Haitian people despite the poverty all around. This trip is not about changing Haiti in a week, but rather intersecting the lives of individual Haitians (and probably your own life as well) through acts of service and love that becomes unforgettable. You will get to come alongside one of Rock Church’s partnering ministries, HSMS (Heart Soul Mind Strength) who’s goal is to raise up the younger generation in Haiti in the truth of the Gospel of Jesus being made into leaders through education, skills development and discipline. You will experience daily life at the Academy school and Boarding Program working with the children there. 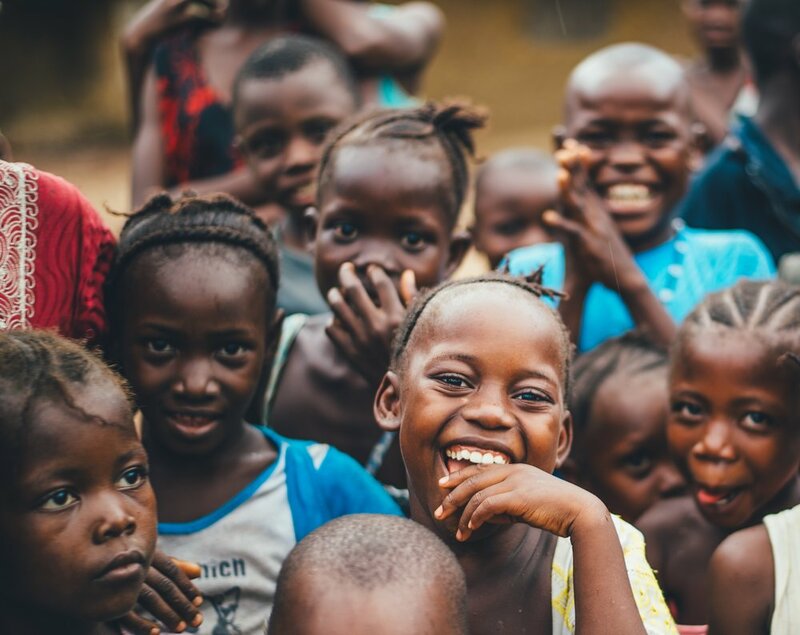 You’ll also be apart of helping with community building projects, loving on the children at Hopestart, our partnering orphanage, giving away hygiene kits at the hospital, and visiting Haitian homes to share the love and gospel of Jesus Christ. This will be a trip of a lifetime that will bring you back changed and bring a new community of friends!